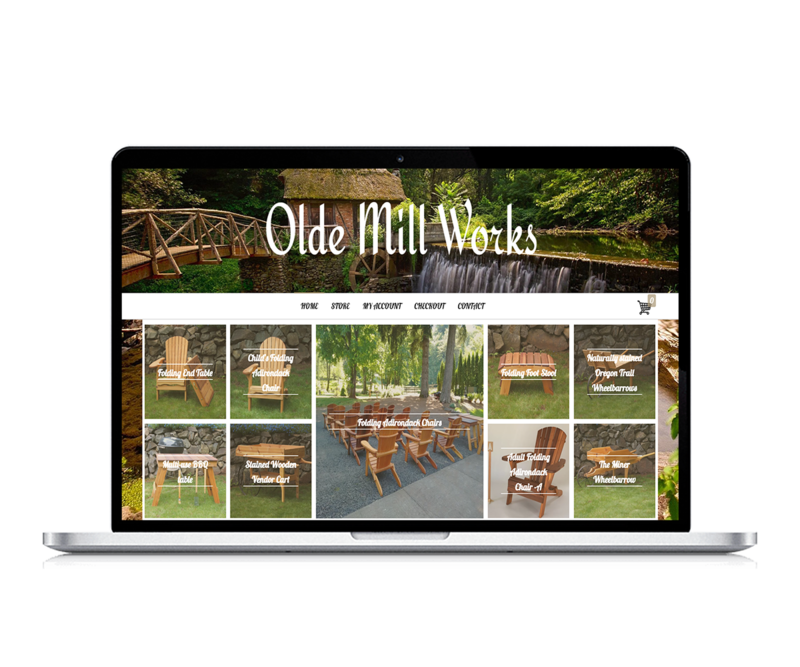 Olde Mill Works is a business out of Scotts MIlls Or. The products are all uniquely listed on this E commerce site in an easy to understand format. I was able to teach the owner to add his own products. This way, he will be able to keep his products updated without any outside help for as long as he wants. 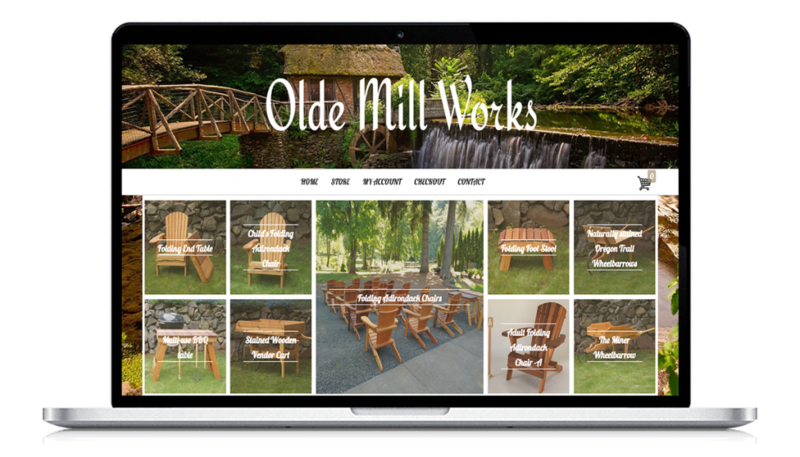 The Olde Mill Works site is fully integrated with social media and ready to market daily by posting. The SEO is properly filled out, and the analytics are all setup.